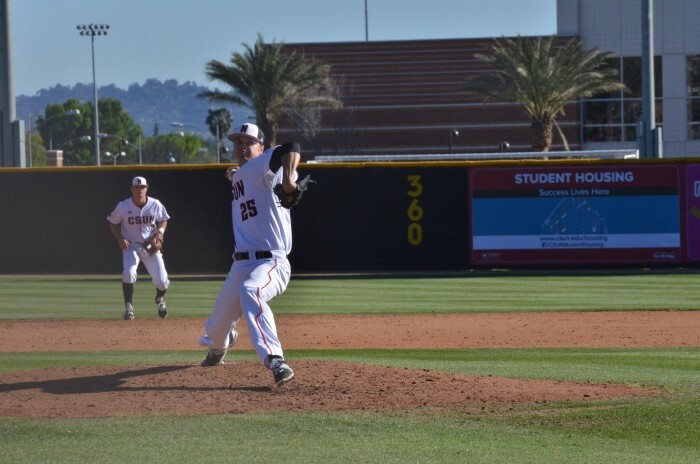 Sophomore pitcher, Conner O’Neil, pitched over six scoreless innings to help CSUN (9-1) continue their best start of the season in years. 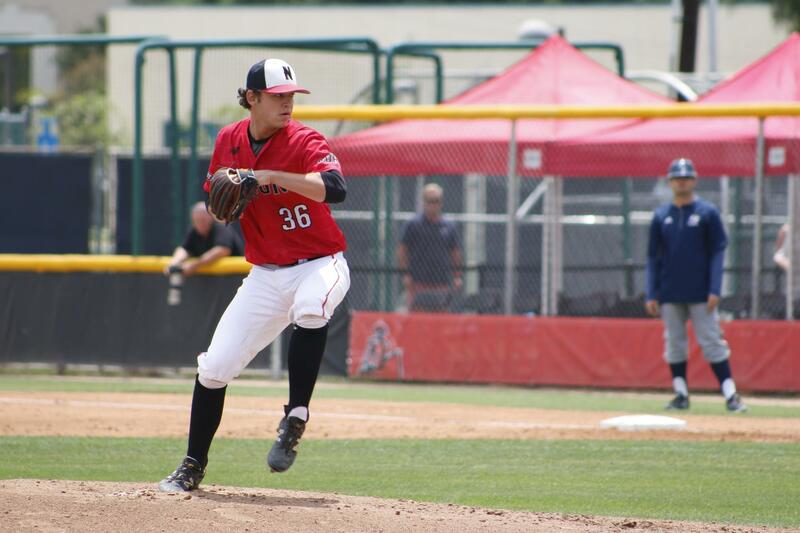 O’Neil struck out six batters in his first CSUN win, after succumbing to the Matadors only loss to UCLA a week ago. 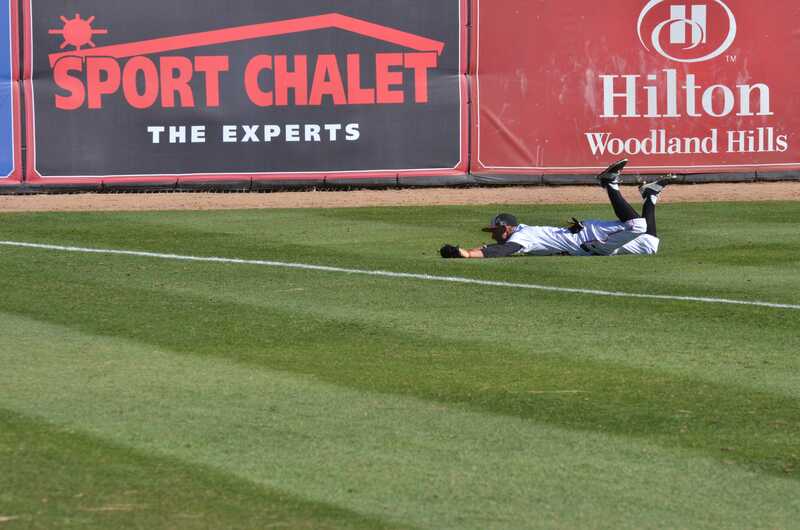 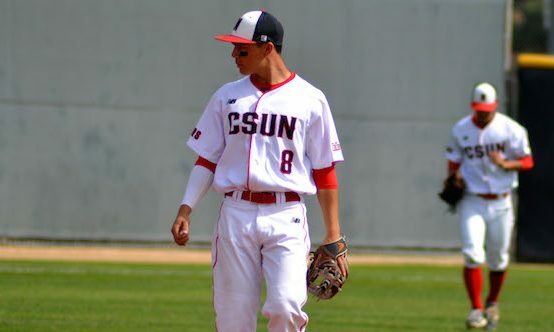 Senior outfielder, Chester Pak, put the Matadors on the board in the first inning before freshman outfielder, Justin Toerner, blasted a home run to give CSUN a 3-0 going into the third inning. 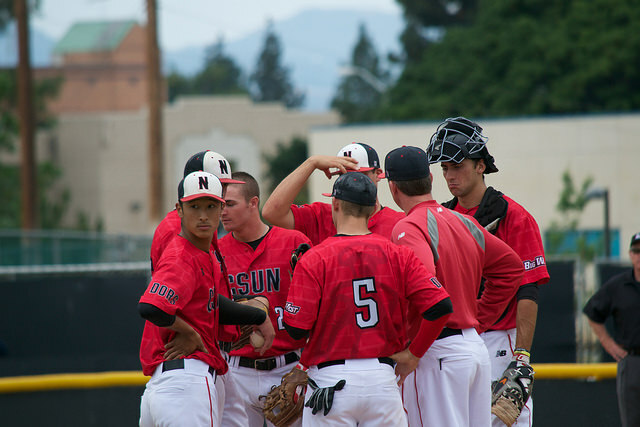 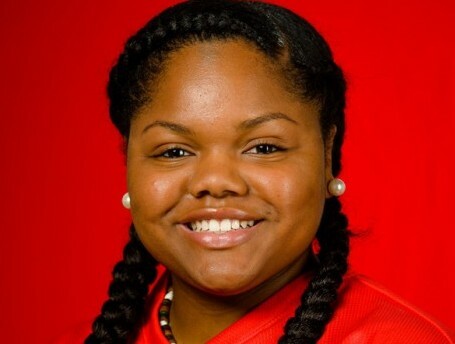 It was scoreless in the fifth and sixth innings, before CSUN stormed the seventh inning with six runs. 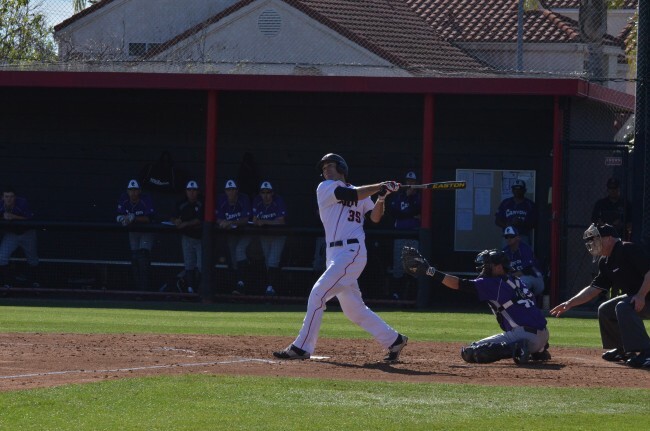 Pak, along with senior utility player, Nick Blaser, and junior infielder, Nolan Flashman, bolstered the Matadors lead with an RBI each. 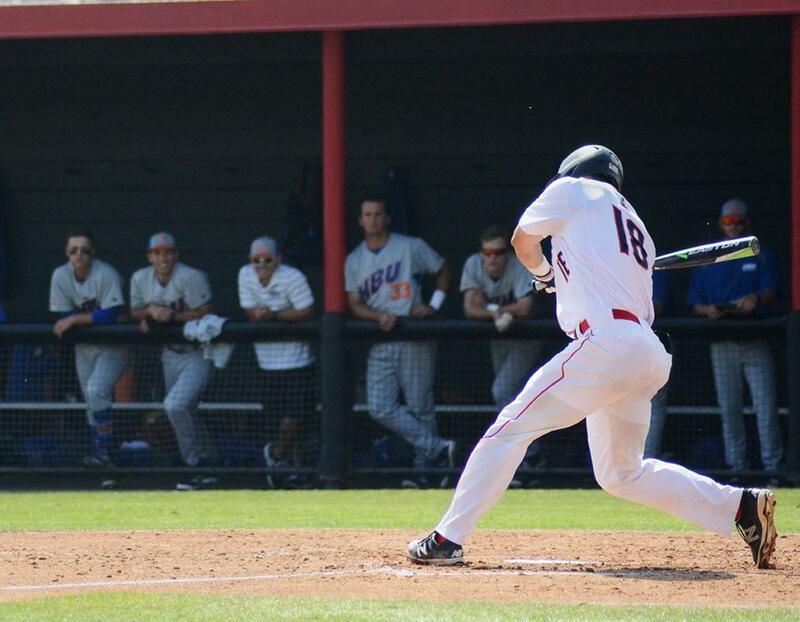 GCU were able to score a run, but CSUN pulled through with the 10-1 win that help extended their winning streak.